The Toyota Prius was one of the first hybrid vehicles to arrive in North America 20 years ago. As a matter of fact, the Prius pioneered the hybrid vehicle segment in Canada. Two decades later, it’s still going strong with nearly 8,000 units sold last month. 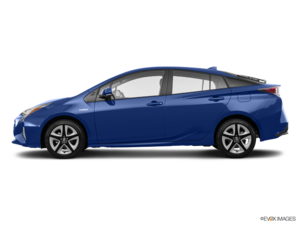 Completely redesigned just 2 years ago, the current Toyota Prius is by far the most advanced Toyota hybrid model. It comes with a standard hybrid powertrain or a plug-in hybrid setup with the Prius Prime, but regardless of the model you choose, you’re getting the very best in electrified vehicle engineering. There are people out there who think that the Toyota Prius is a strange car, or that it doesn’t behave like a normal vehicle. Nothing is further from the truth. Driving the 2018 Toyota Prius, you don’t really notice any difference in terms of handling or how the car behaves. You do notice that it is a lot quieter in the cabin, and that performance from a standstill is impressive thanks to a torquey electric engine. Also, you’ll notice that the Prius is quite comfortable out on the open road. And, of course, it is very efficient. You’ll average about 4.4 litres per 100 kilometres in the Prius while the Prius Prime is even better and offers 40 kilometres of range. That means you’ll get through most of your daily commutes without ever needing a single drop of fuel. 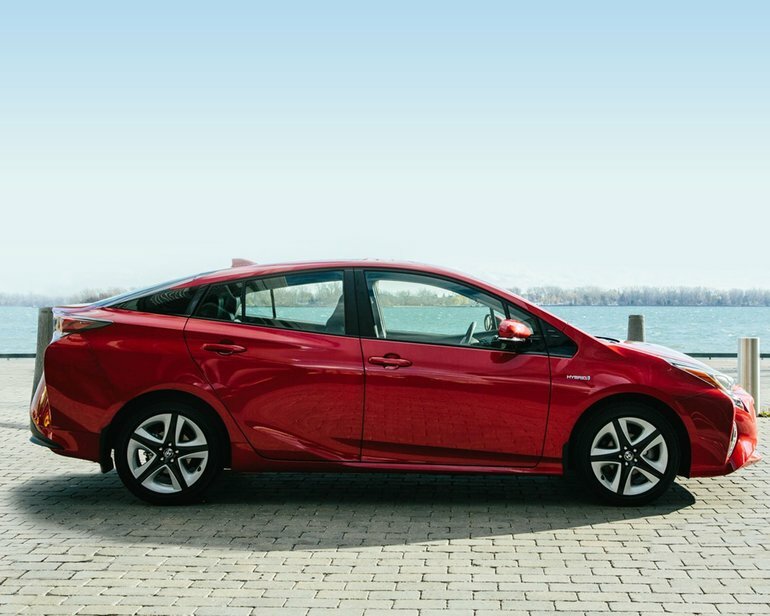 To learn more about the 2018 Toyota Prius, contact us today at Erin Park Toyota!